R.J. Rushdoony: 00:00 What is legal tender? This is R.J. Rushdoony with a report on Our Threatened Freedom. R.J. Rushdoony: 00:08 The term legal tender refers to money, and it defines lawful money which is valid for all debts, public and private. Our paper money carries the term legal tender on its face. And yet the term was once denounced by a great American as a fraud. R.J. Rushdoony: 00:28 The reverend John Witherspoon, one of the signers of the Declaration of Independence, declared that legal tender was a way of requiring by law that bad money or bad checks or paper money be accepted as valid. If money is good money, no law is needed to make men accept it. If the money is bad and depreciating, men will try to hold their assets in other ways. R.J. Rushdoony: 02:10 Many other great Americans held this view, as for example, Patrick Henry. Daniel Webster held up the idea of legal tender is alien to the Constitution, which defines money as gold and silver. R.J. Rushdoony: 02:24 Now, what was once the Constitutional and moral view of money is no longer heard in high places. Our view of money has changed, because our perspective is stated, not moral. The idea now is that money is good because the Federal Government tells us it is. This is the legal tender concept. R.J. Rushdoony: 02:49 The Founding Fathers, however, held a contrary view. Money, they believed, is good only if it is good money, gold or silver, a recognized value. For them, a State ordained legal tender was bad money, and the worst kind of bad money. We’ve come a long way from their opinion and the difference spells a loss of freedom. 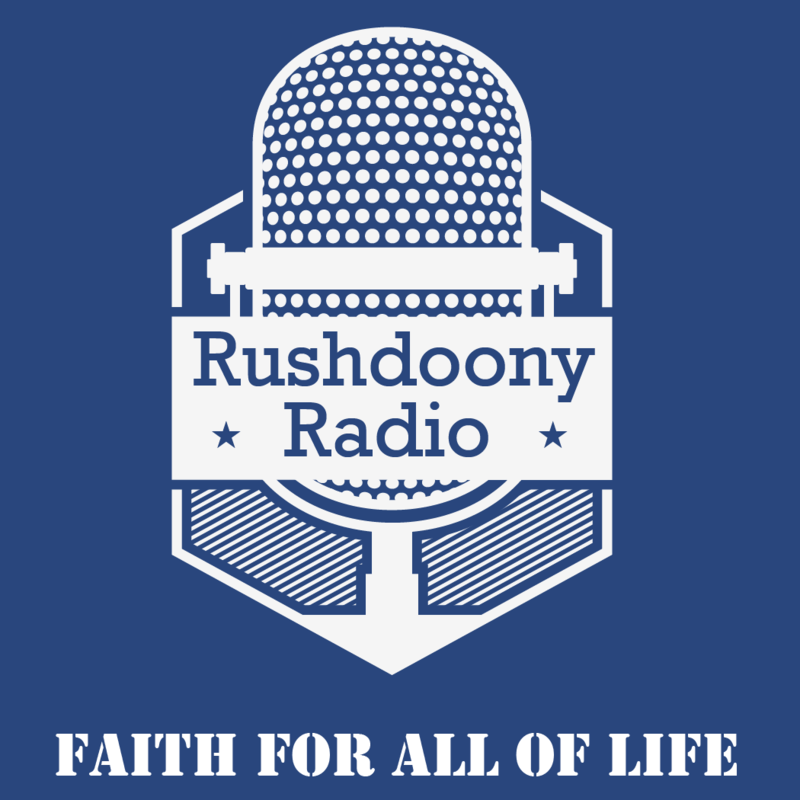 R.J. Rushdoony: 03:18 This has been R.J. Rushdoony with a report on Our Threatened Freedom.